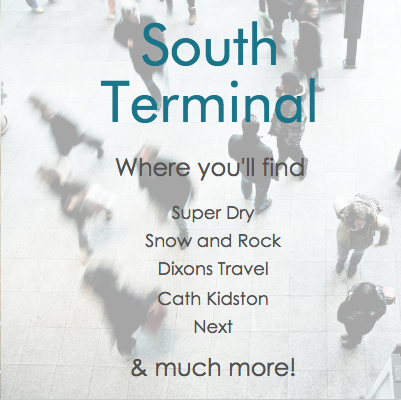 London Gatwick Airport offers a wide variety of shops at both North and South terminals. Once you’ve gone through passport control, you’ll find a selection of shops offering Duty Free and Tax Free shopping. They have everything from designer brands to familiar high street stores, sunglasses to perfume and a wide range of tobaccos, aftershave and alcohol. 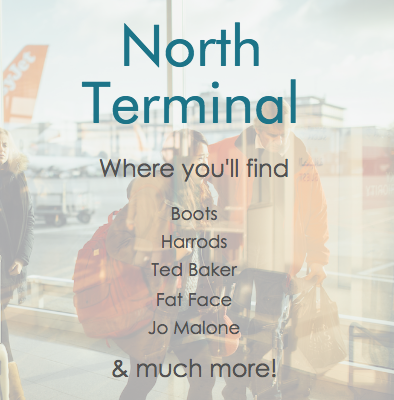 Click through below to find out which shops can be found in each terminal. International travellers arriving at Gatwick can now shop at the World Duty Free Arrivals Store, which offers a selection of goods that passengers normally only see on their departure. The range of items available include fragrances, cosmetics, confectionery and electrical goods. There is also a wide range of duty paid spirits, wines, champagne and beers, together with tobacco at duty paid prices. Did you know you can take advantage of the “Collect on Return” and the “Reserve From Home” services offered at Gatwick? Collect on Return is available at all stores, whilst the Reserve from home option is available at selected retailers. Head over to the shopping pages and keep an eye out for the Reserve from Home logo to see if your favourite store qualifies!